We were living in New York when we decided on an Alaska wedding. 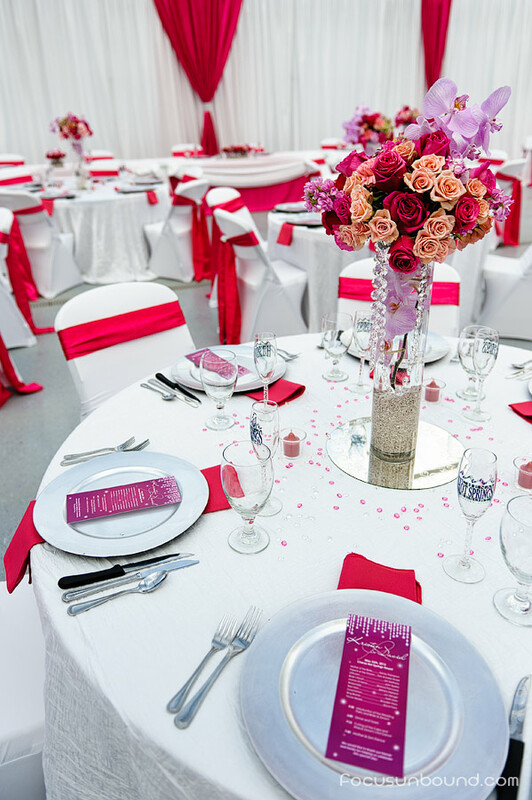 We weren’t sure how we were going to pull it off until we found Your Story Event Planning. Erin took our vague request of a “classically elegant” wedding and turned it into a fantastic evening. 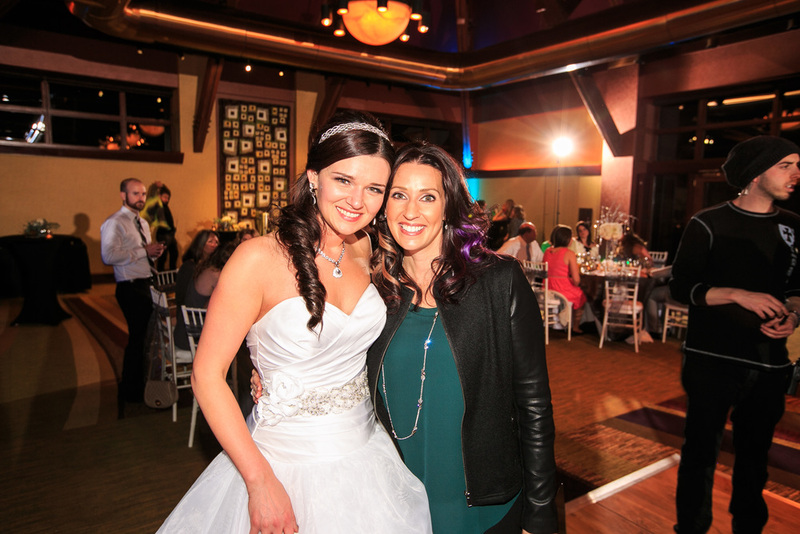 We feel truly blessed having had Erin as our daughter's wedding coordinator. From our first meeting to the very end, she was always there for us and knew how to turn our ideas and dreams into reality. We loved having Erin as our wedding planner. She was so wonderful to work with! She was a great listener and made sure all of our ideas were implemented on the wedding day, but also added her own suggestions - all of which were fantastic! Our wedding day wouldn't have been so amazing without the help of Erin Chalstrom. She is amazing! Thank you so much. 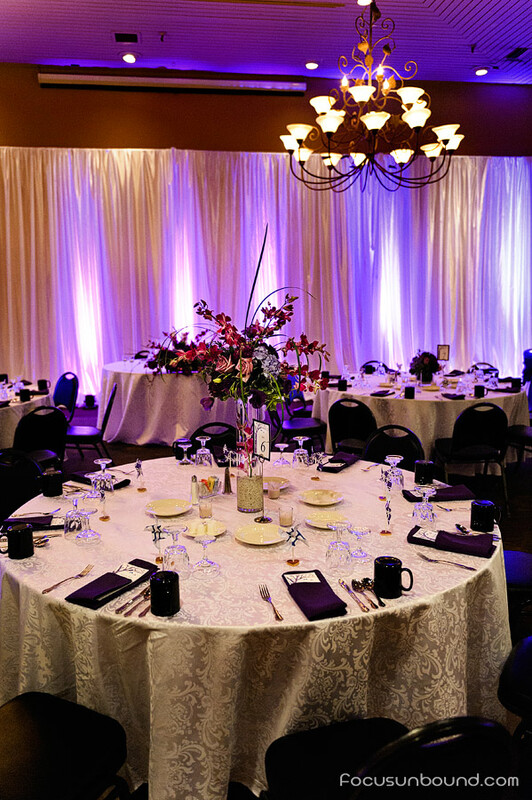 Erin - We wanted to send a personal thank you for making our wedding at Alyeska Resort in Girdwood an incredible success . . . with a television network involved, and doing much of the planning over the phone and email, you were faced with a number of challenges. After getting engaged in Alabama in September of 2013, I knew that planning my June 2015 wedding in Alaska would be a task I was not ready to take on alone. I had the honor of working with Erin Chalstrom for the 2012 Taste Art Fundraiser for Fairbanks Counseling and Adoption. Erin was fantastic to work with. She was extremely professional, organized, dedicated and committed.